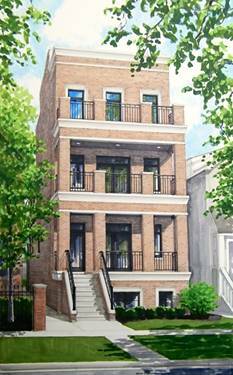 Stunning brand new construction duplex down with garage rooftop deck in the heart of Lincoln Park! 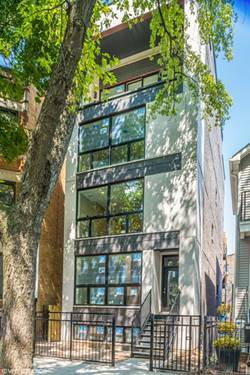 High-end kitchen features functional butler's pantry, striking thick white Calcatta quartz countertops, custom Italian cabinetry, wine fridge, built-in stainless steel espresso/coffee maker and much more. Custom lighting package, gas fireplace w/ stone surrounding and oak hw floors throughout. ELAN home automation system that controls the lights, temperature, security, music/entertainment, locks and security cameras. 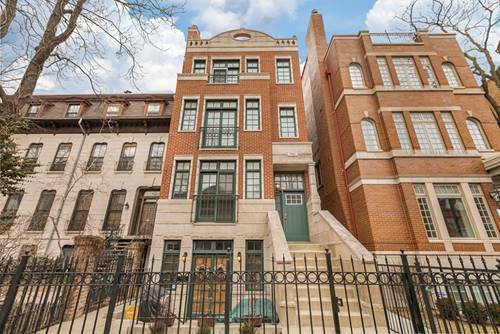 Large master suite with steam shower, double sink vanity and spacious walk-in closet. 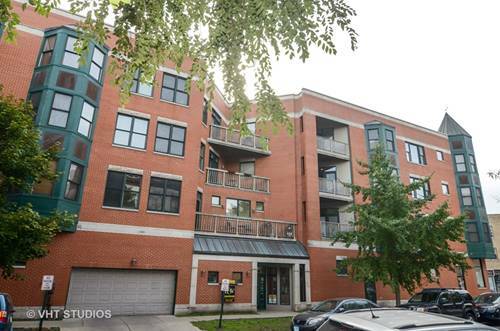 3 other large bedrooms all on lower level - lower level floors heated throughout! Steps to public transportation (Fullerton stop), Jonquil Park, bars/restaurants, Whole Foods, pharmacy and new Lincoln Common development that will feature Equinox fitness club, retail shops and restaurants. 1 garage parking space included in the price. 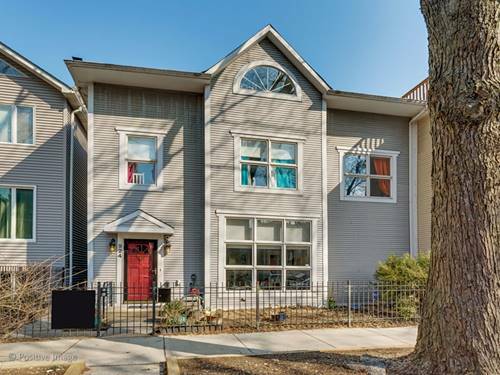 JUST completed and move-in ready! 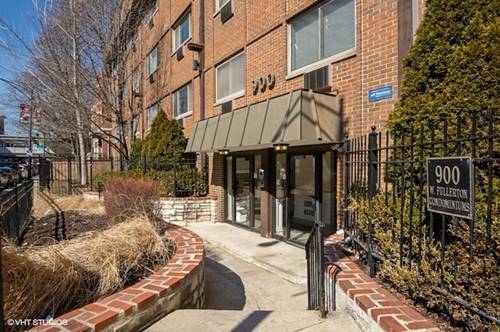 For more information about 928 W Montana Unit 1, Chicago, IL 60614 contact Urban Real Estate.